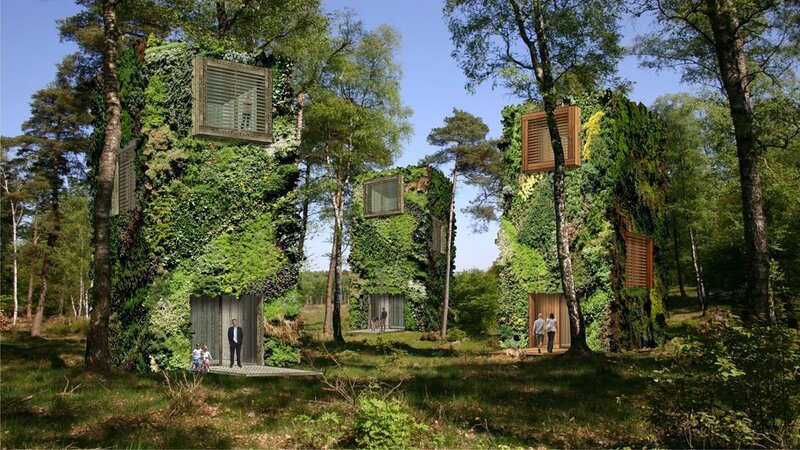 In the time of sky-high concrete jungles and sky-scrapers, Dutch-designer Raimond de Hullu has unveiled revolutionary green urban-housing project Oas1s, which is a future city allowing people to live in off-grid tree-scrapers. 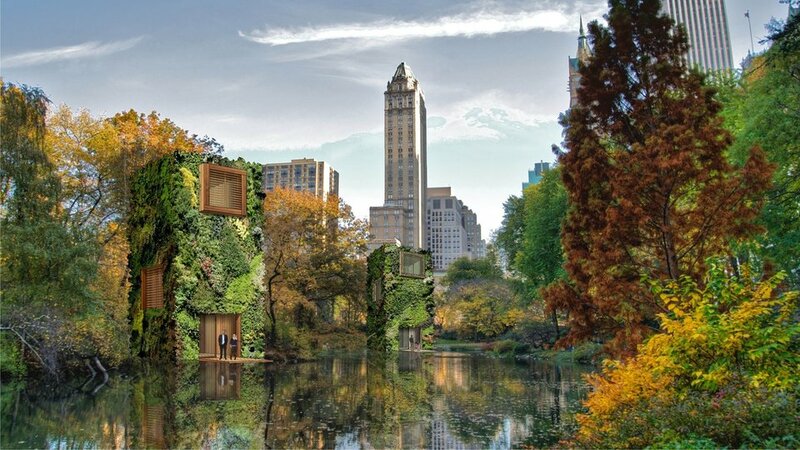 These tree-scrapers are clustered together in a green nirvana set in the city of woodland. 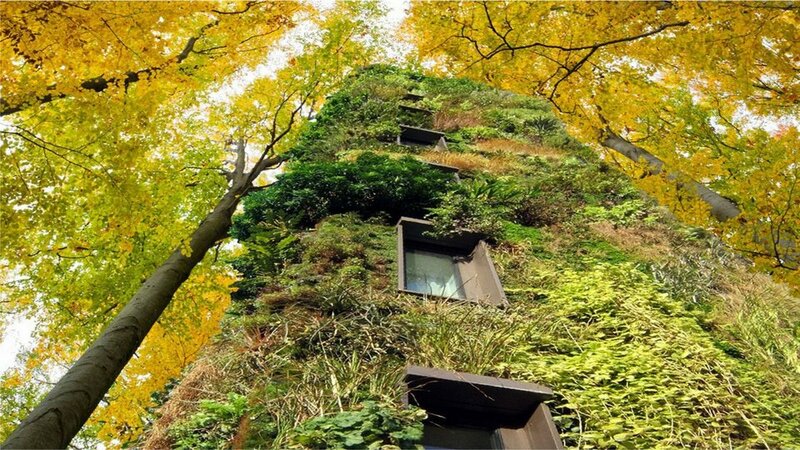 The Oas1s Foundation Mission is a global urban improvement concept that supports tree-like houses and forest-like communities. 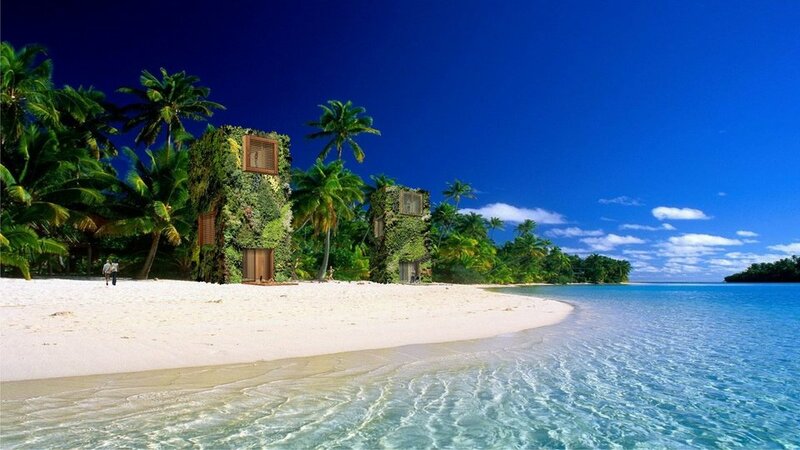 In Hullu’s future city, the people will live in houses made from recycled woods which are covered with flourishing shrubbery for protection and energy conservation purposes. According to Hullu, the community will be able to interact with natural surroundings while living on a compact car-free city. Being born and brought-up (in the countryside) in the southern Holland, Hullu has spent most of his time in forest and beach. 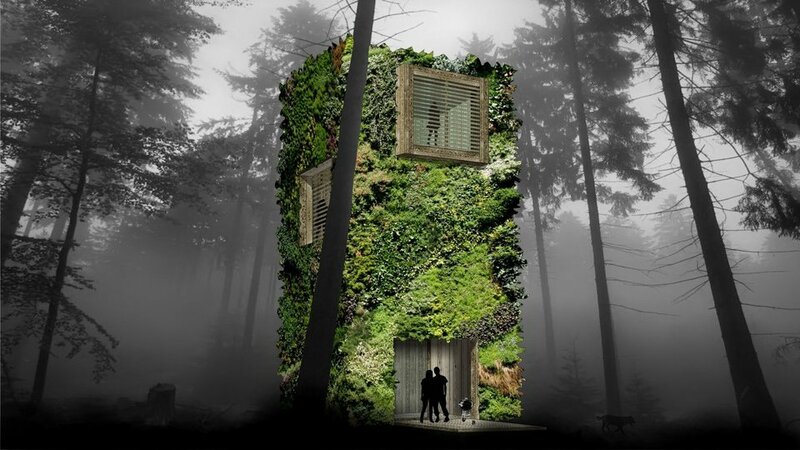 This inspired him to conceptualize a city built around natural forest and dwelling. He wanted to bring people back to their roots, as living in the concrete jungles people are forgetting what it feels like living close to nature. The new housing concept is ideal for people who want to enjoy high-quality and natural standard of living. As per the standard model, the woodland city will not only have houses but will also be accomodating hotels and offices inside the city. The four-story box like cabins are to provide customizable living space and triple-glazed windows for offer plenty of natural light and insulation to keep the houses comfortable and energy-efficient. Currently, Hullu is looking for a perfect city-bound forest to inaugurate the first Oas1s development. 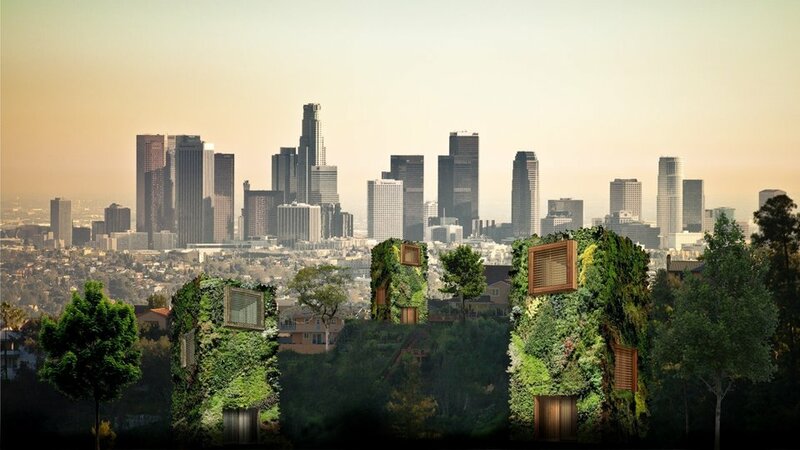 This novel initiative will certainly encourage 100-percent green building topology and zero-carbon footprinting.